Aluminum, powder coated fences are an excellent option to provide privacy and security for a residence or commercial property. 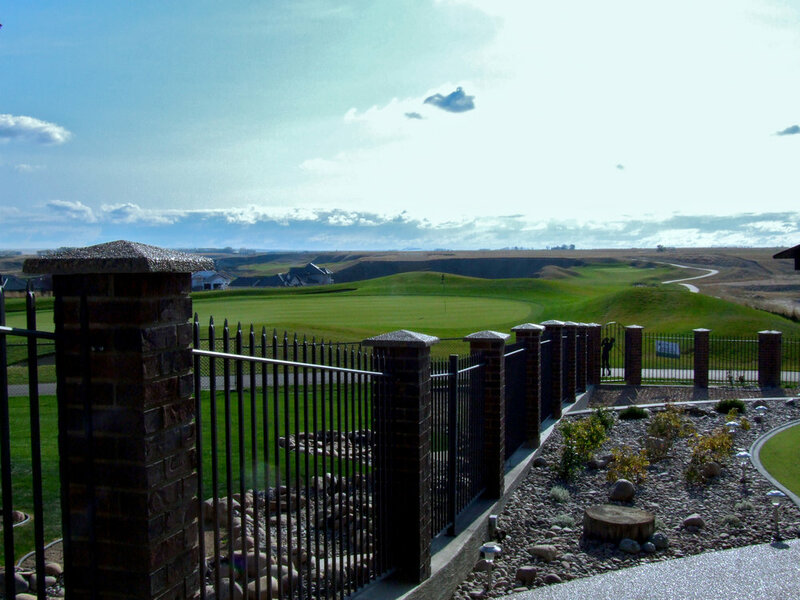 We can manufacture our fences to custom heights, lengths and styles. Gates can be built to match for all types of access, from man gates to large vehicle gates with automated access. Please view the galleries below for our range of fences and gates.